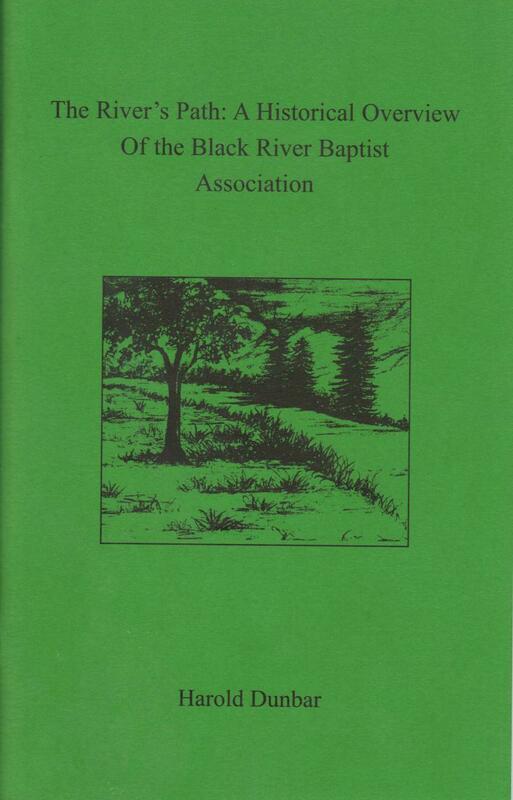 The River's Path is a short booklet on the history of the Black River Baptist Association. The booklet was written by Bro. 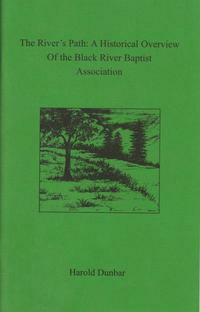 Harold Dunbar in honor of the 175th anniversary of the Association. Contact the office for information about obtaining a copy.